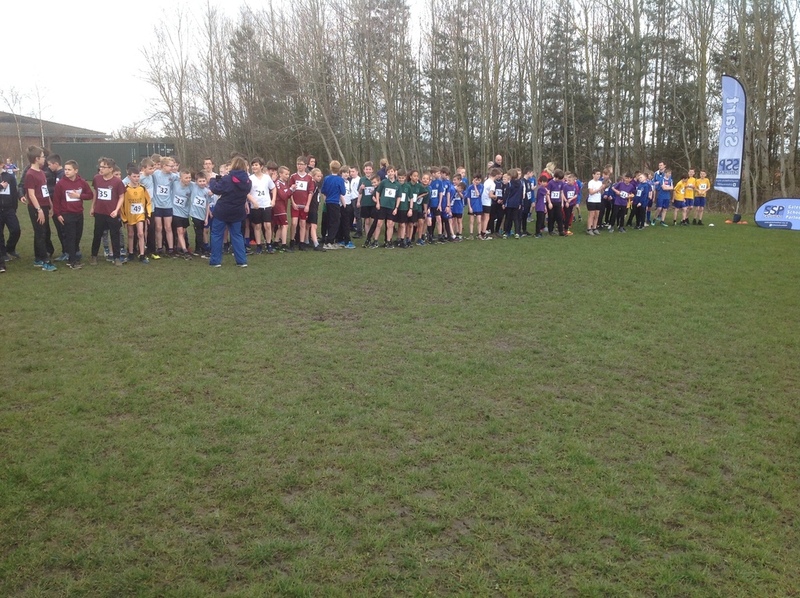 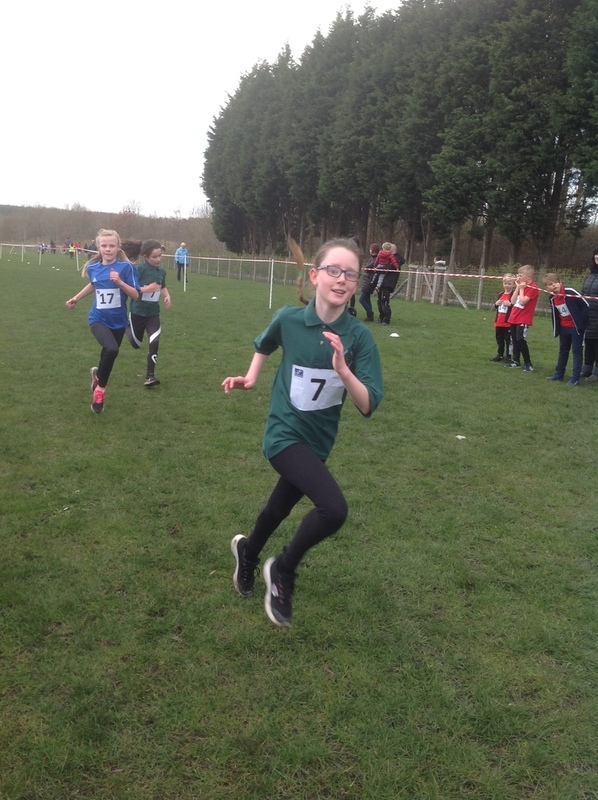 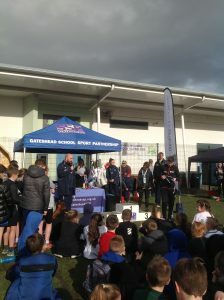 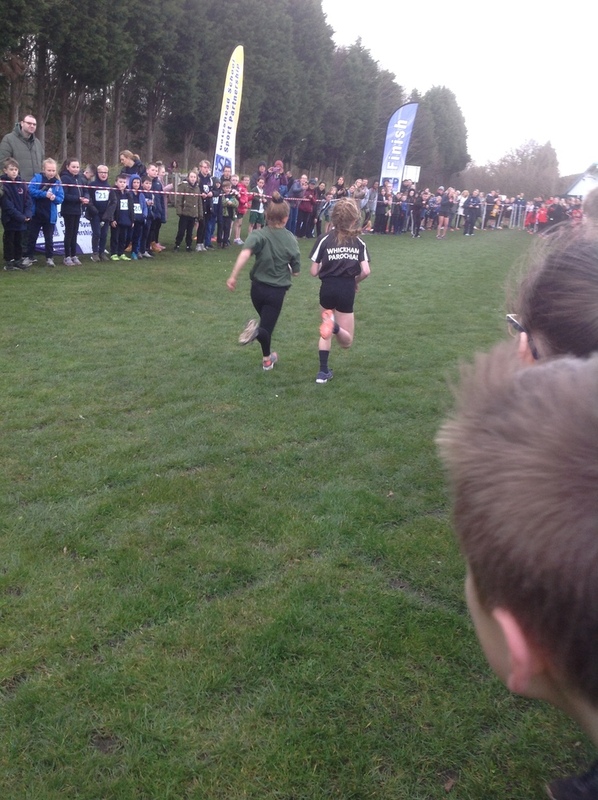 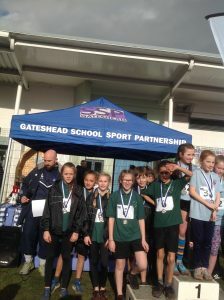 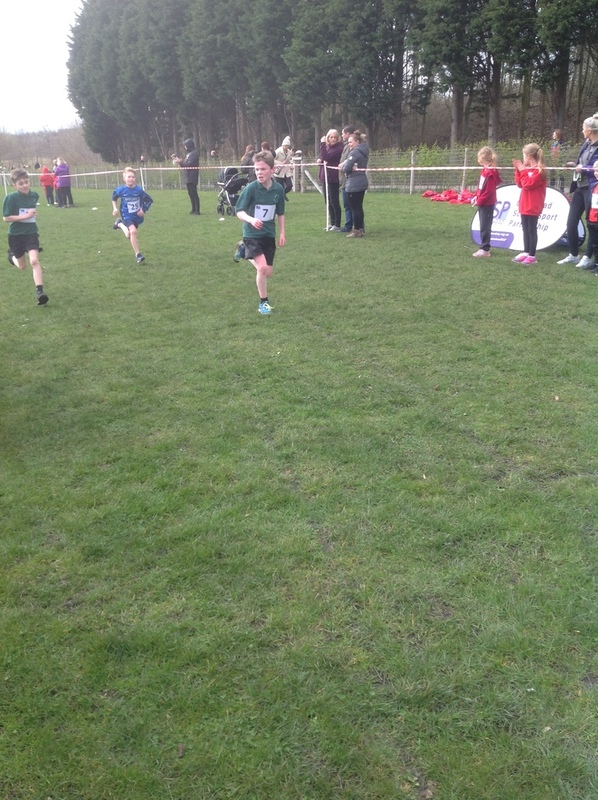 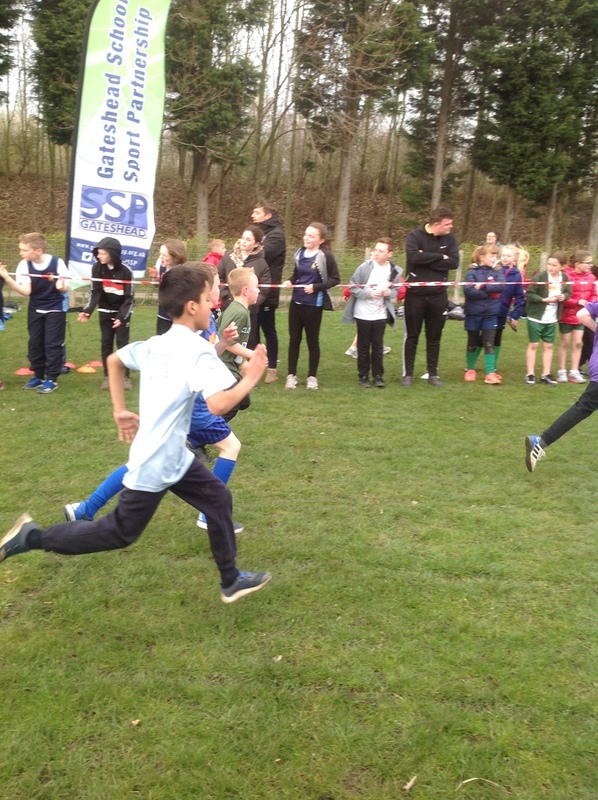 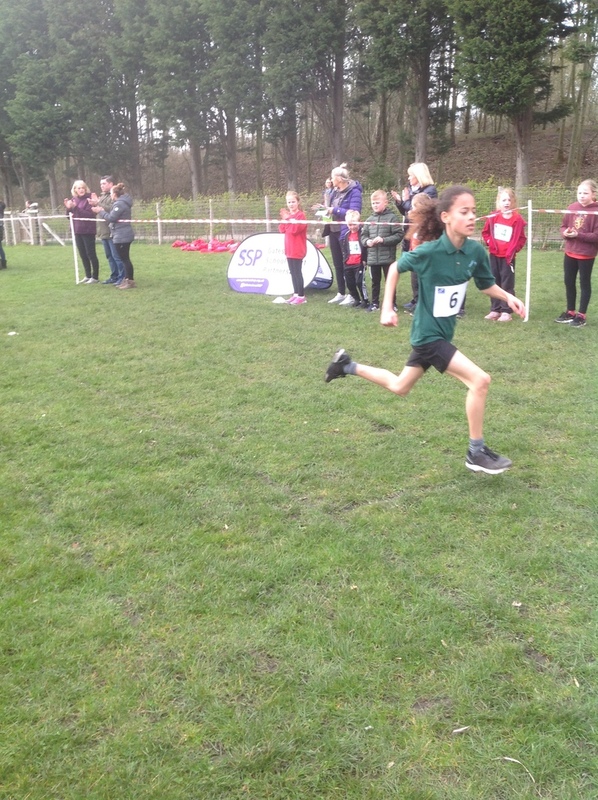 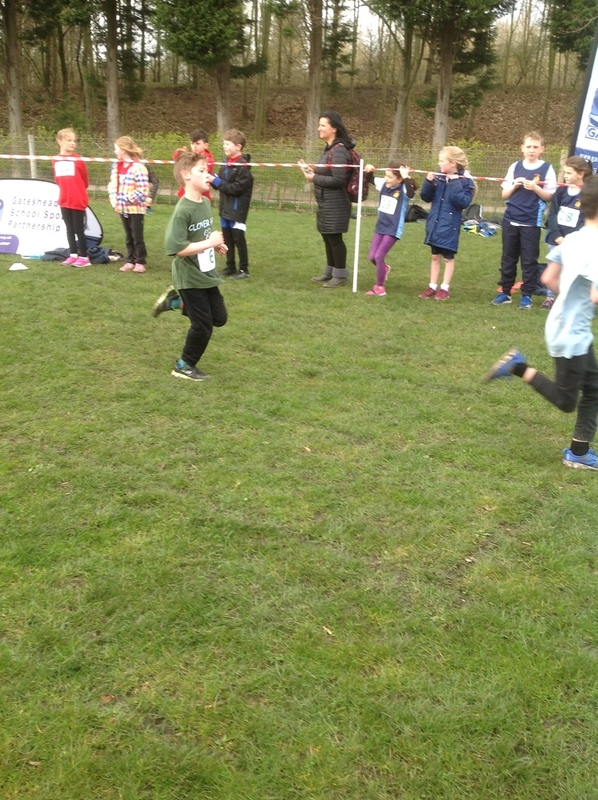 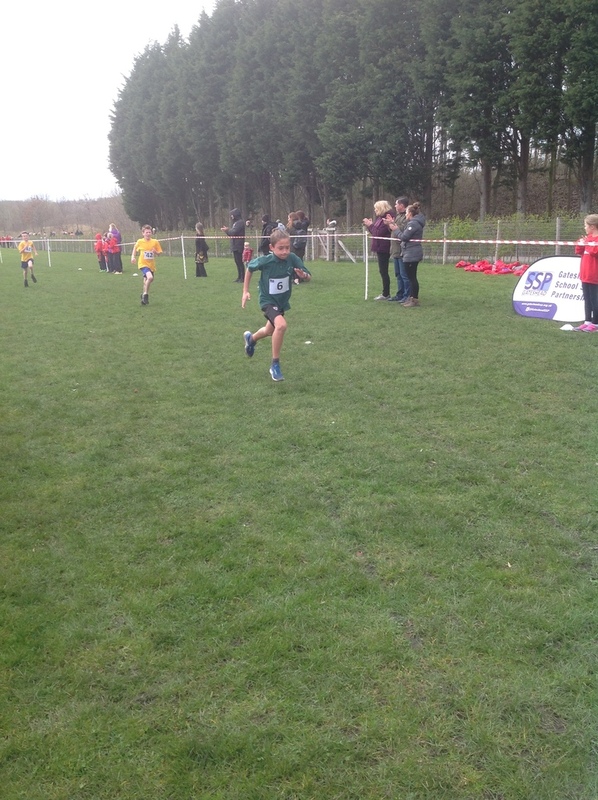 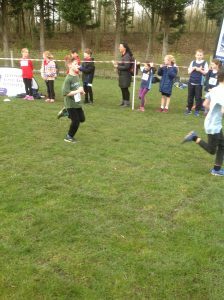 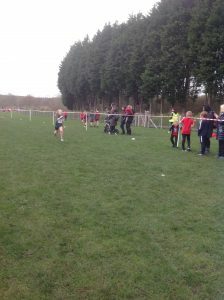 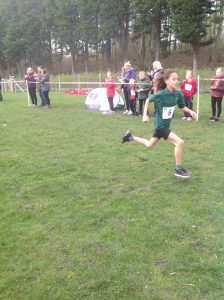 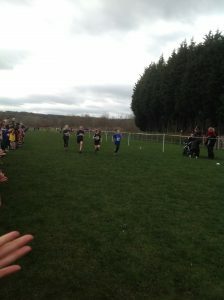 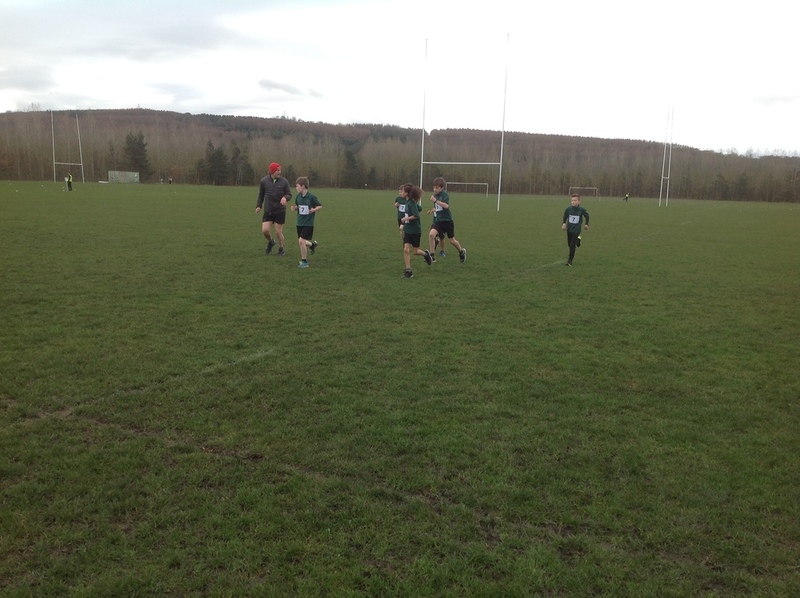 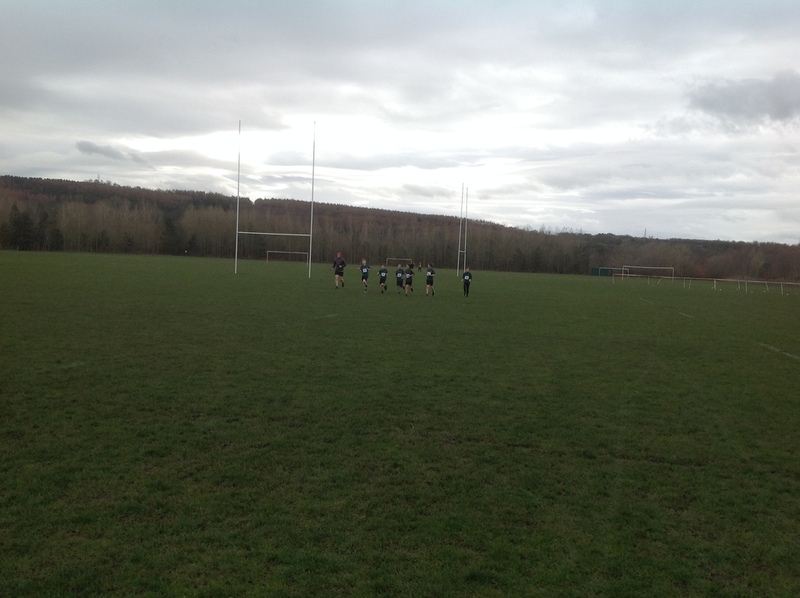 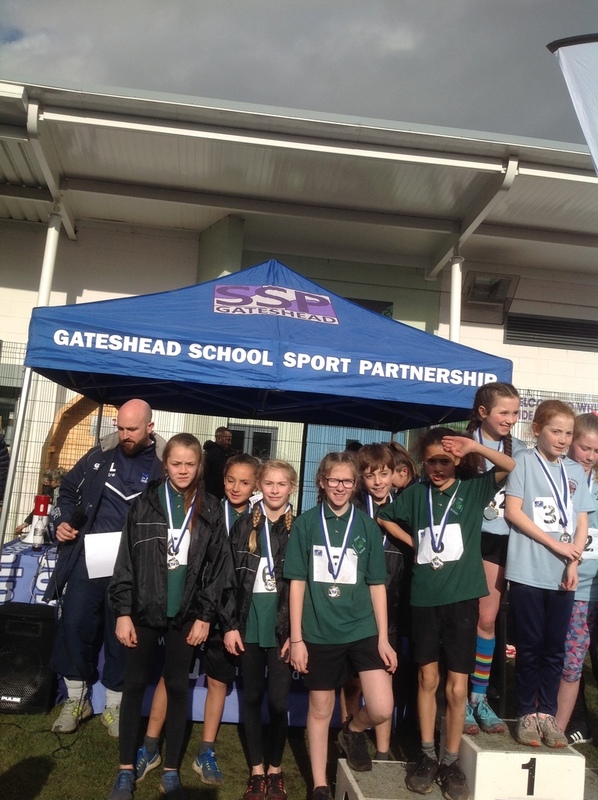 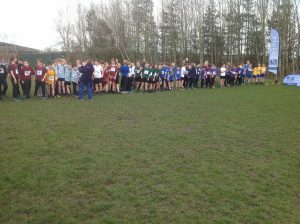 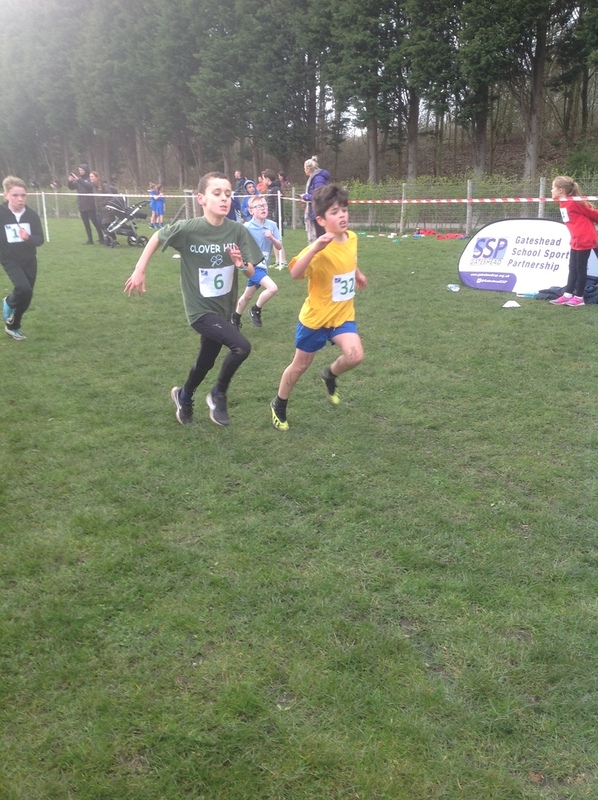 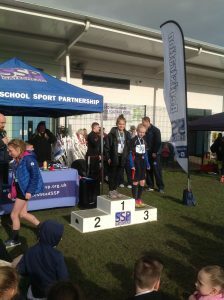 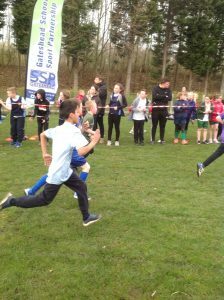 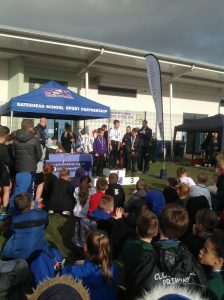 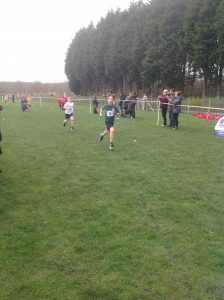 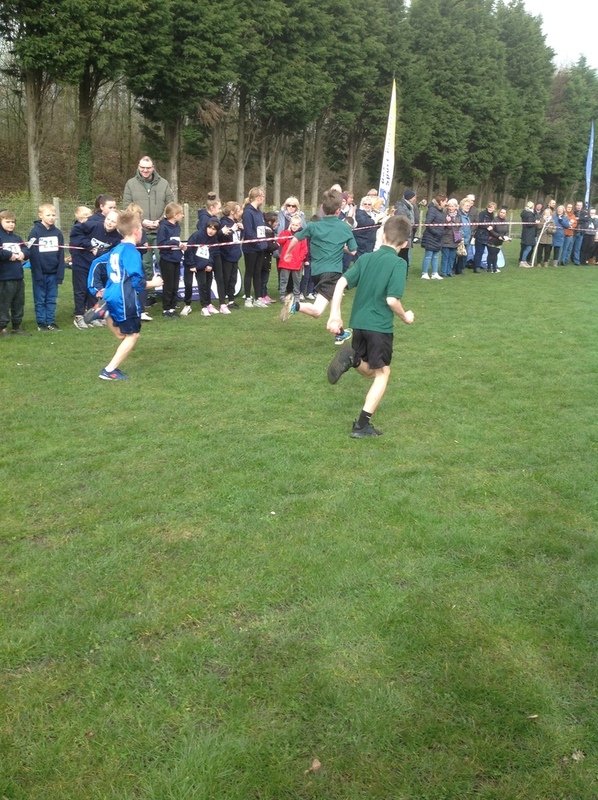 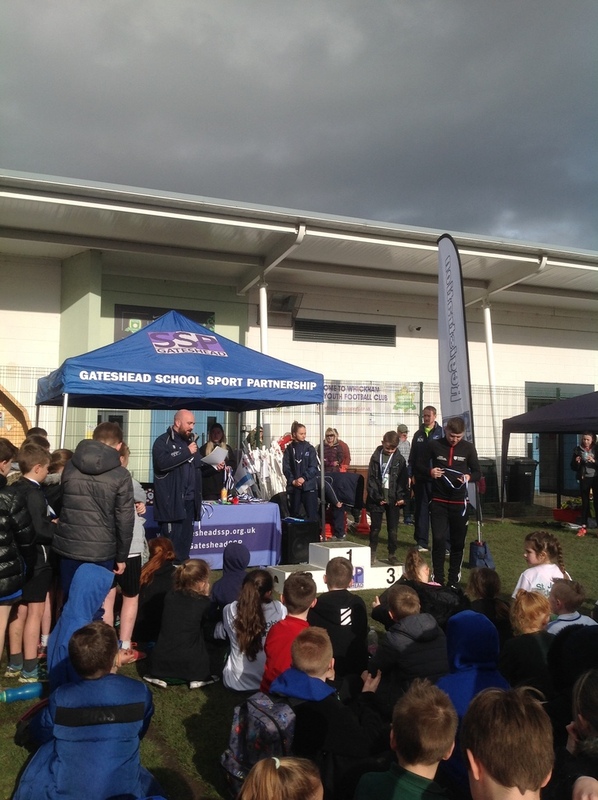 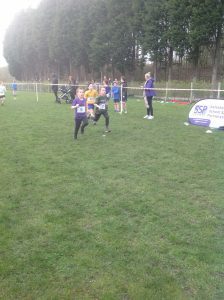 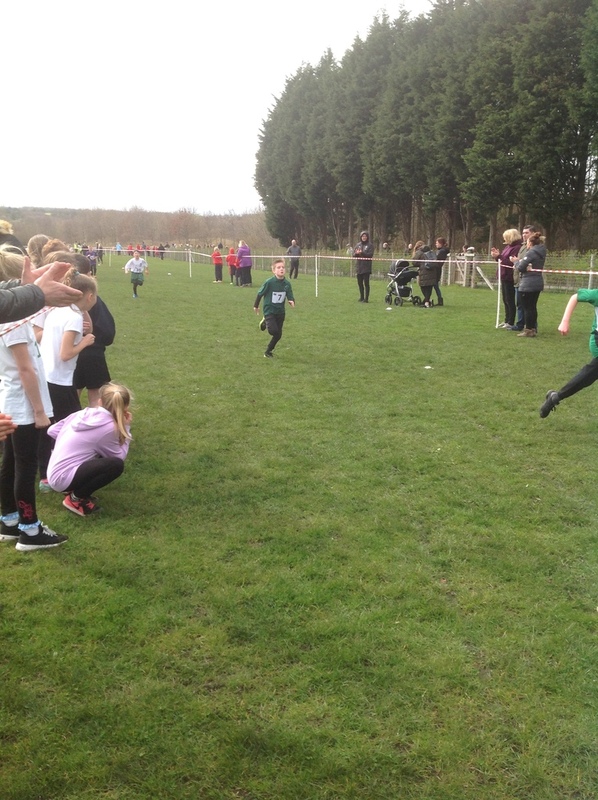 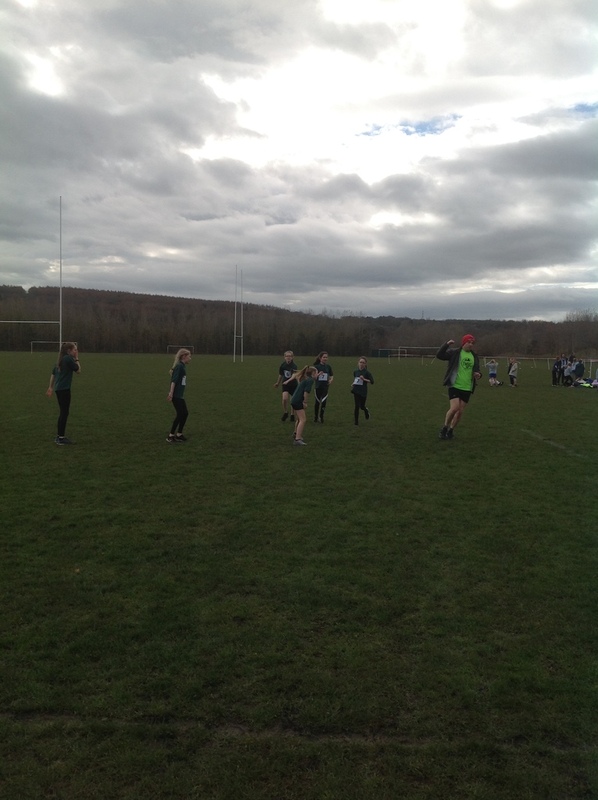 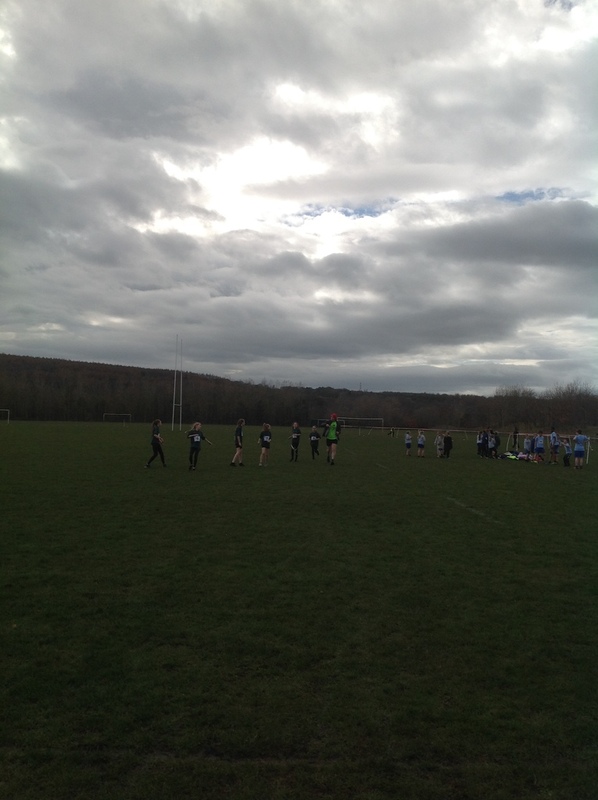 A selection of year 4/5/6 pupils from Miss Sinclair’s Athletics club attended the Gateshead SSP school cross country event in Watergate park on Tuesday. 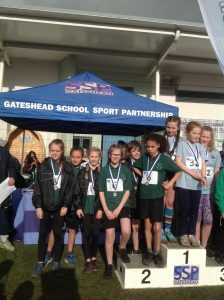 Working so hard in athletics club, training for the event, really paid off as the children came away with 20 medals! 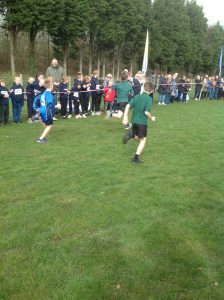 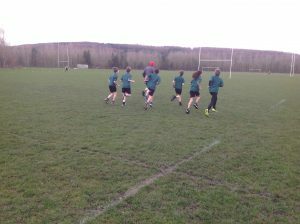 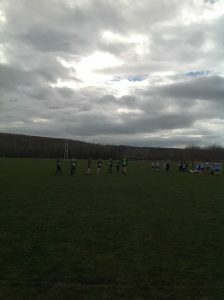 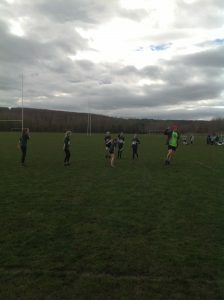 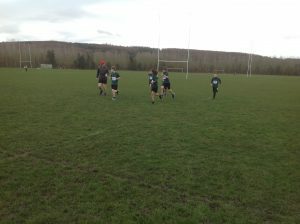 All of the children put so much effort in and went out there like olympic athletes with tons of determination and drive. 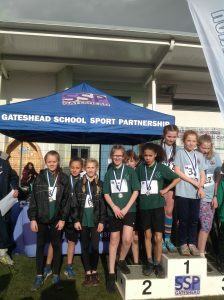 We’re so proud of the whole team of athletes that attended the event! A huge thank you to Miss Sinclair for all of the hard work she puts in all year round to give our KS2 athletes such a fantastic athletics club. 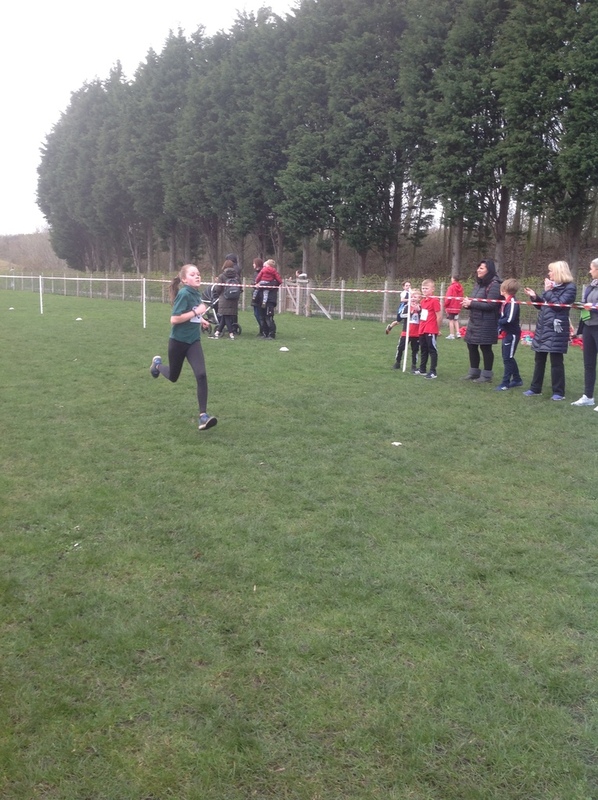 We are so lucky to have our very own talented athlete to learn from! 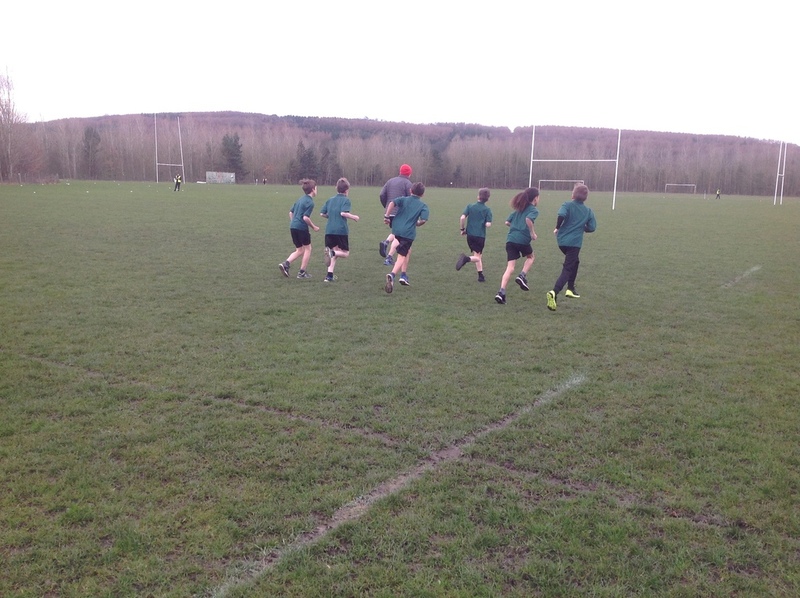 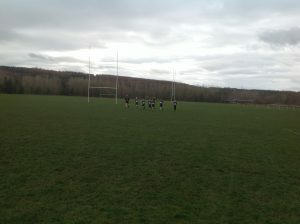 Also, a big thanks to Mark our Fitness Friday instructor who volunteered to come along to help!